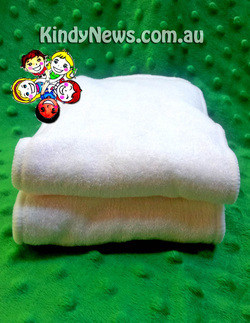 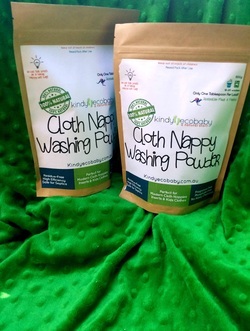 Kindy Ecobaby offers a collection of quality, affordable environmentally friendly products for mum baby... and most recently a few things for dad too! 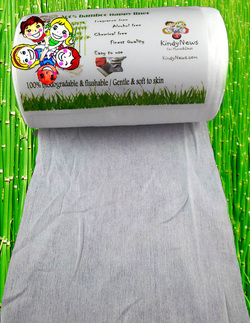 Our prices are really good and the quality is unsurpassed. 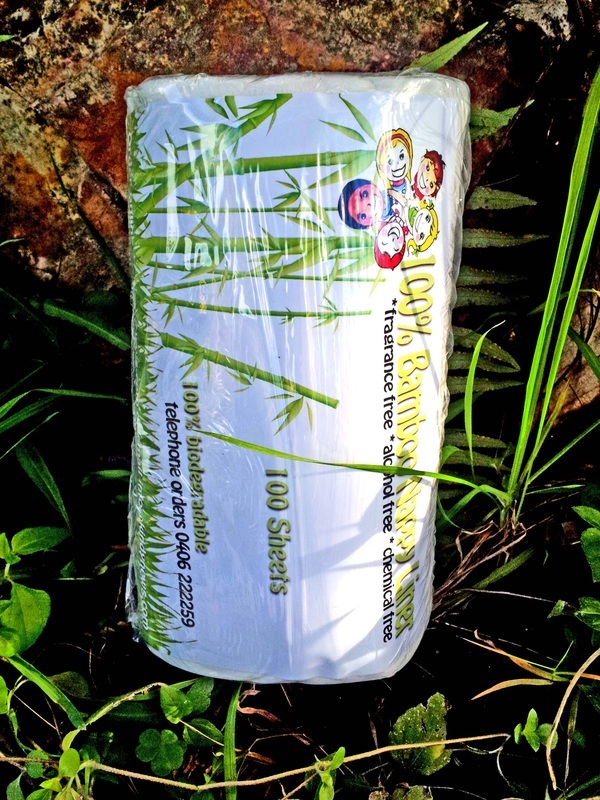 Check out what our customers have to say on our testimonials page. 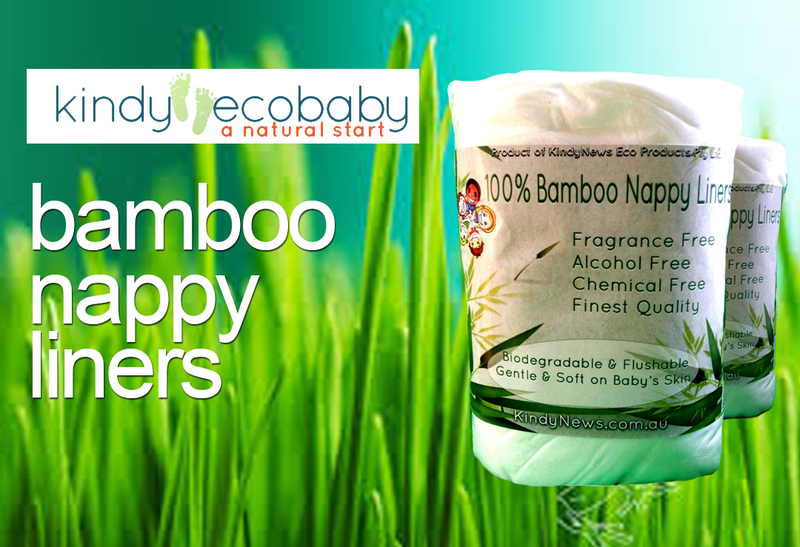 Our products suit your budget are kind to you and your family and kind on the environment! 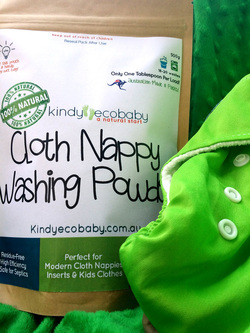 Enjoy shopping at Kindy EcoBaby and give us a call or drop us an email if you have any questions or need information!